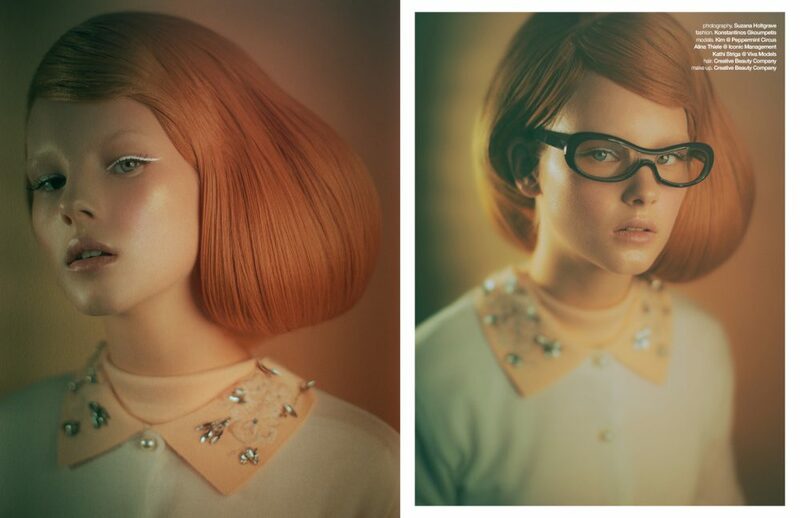 Soft hues characterise this Schön! 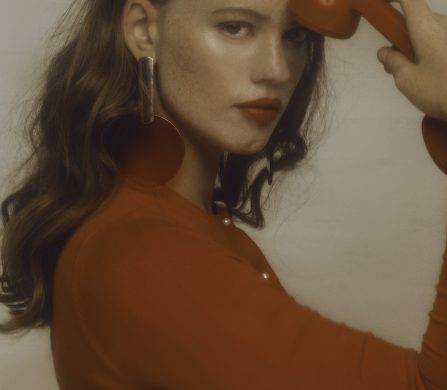 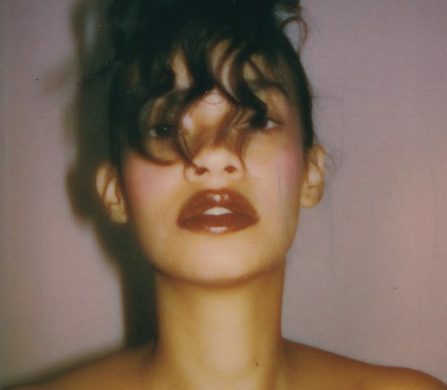 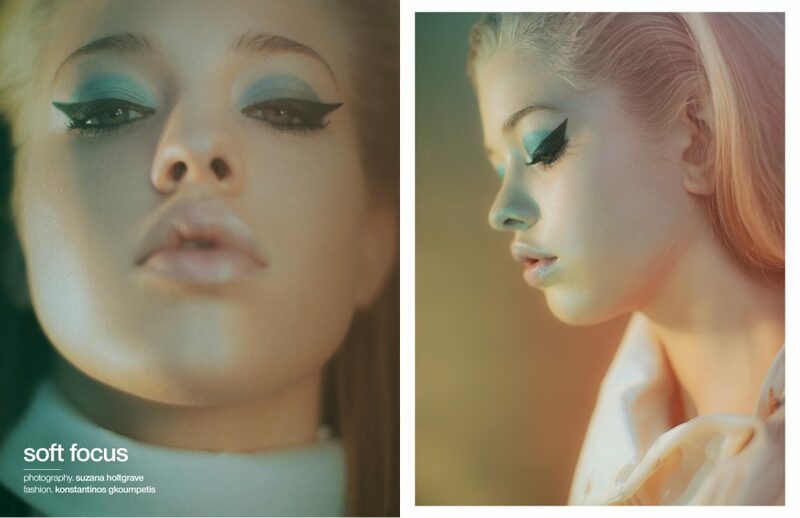 editorial, photographed by Suzana Holtgrave. 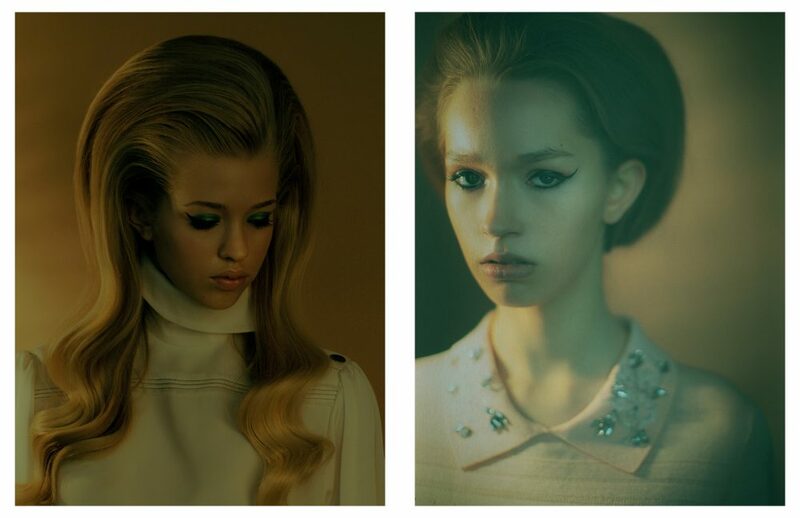 In focus are beauty looks by Creative Beauty Company, using FENTY, CHANEL and MAC Cosmetics. 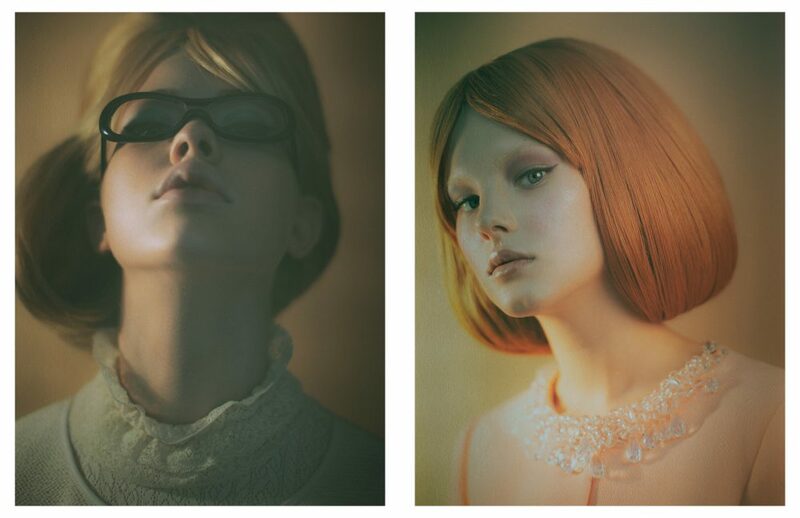 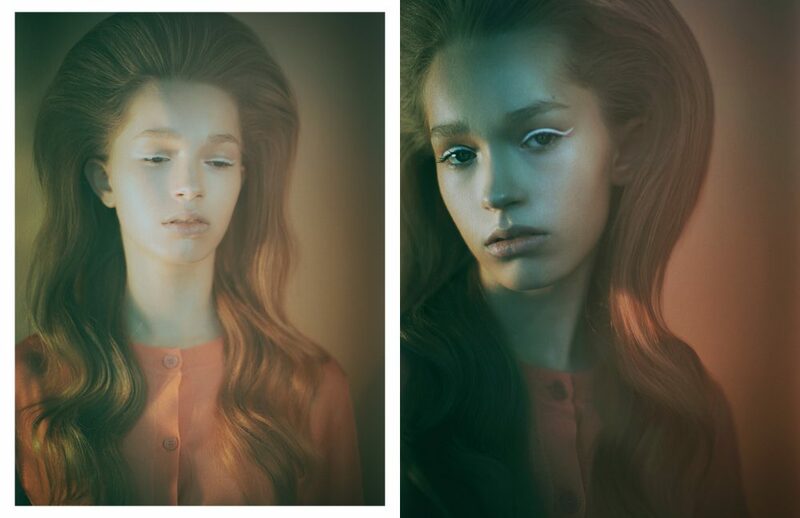 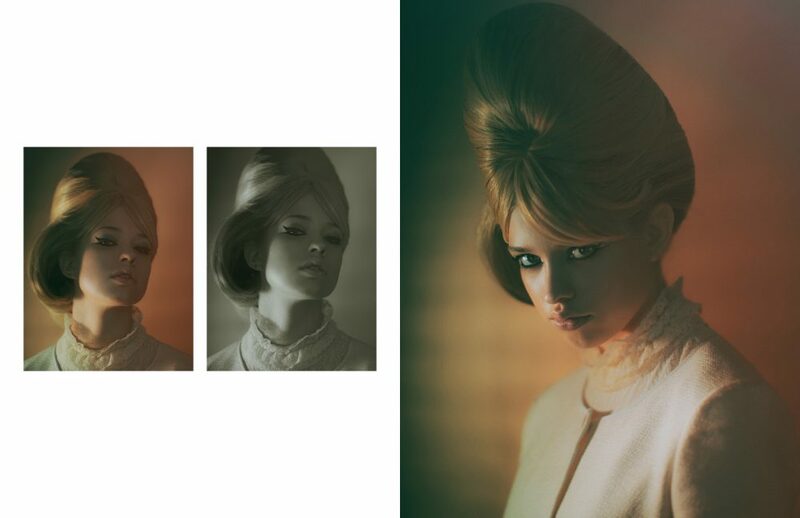 Fabulously large hair and prim fashion by Konstantinos Gkoumpetis complete an exaggerated sixties mod look.